As the name may suggest, Charlene is a Dutch-English Businesswomen. 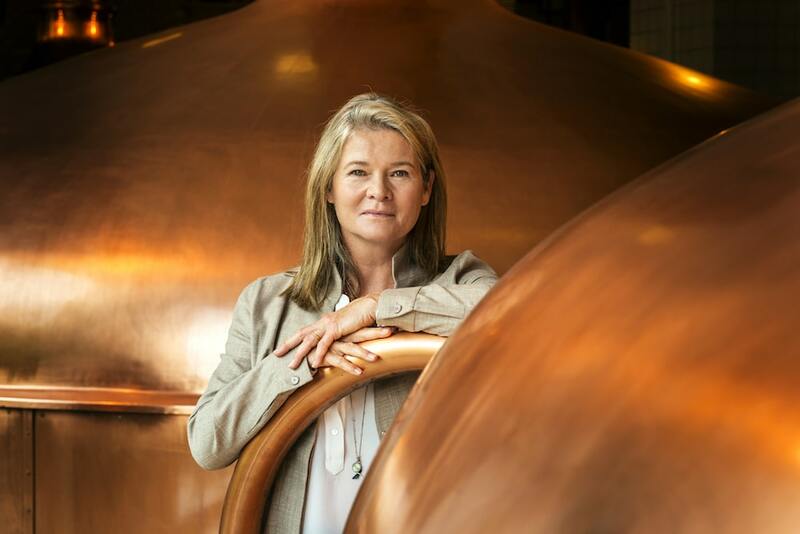 She owns 25% controlling interest in the world’s second-largest brewer, Heineken International. She inherited about £3 billion in 2012 after her father died. Did you know Beer is the most popular alcohol? 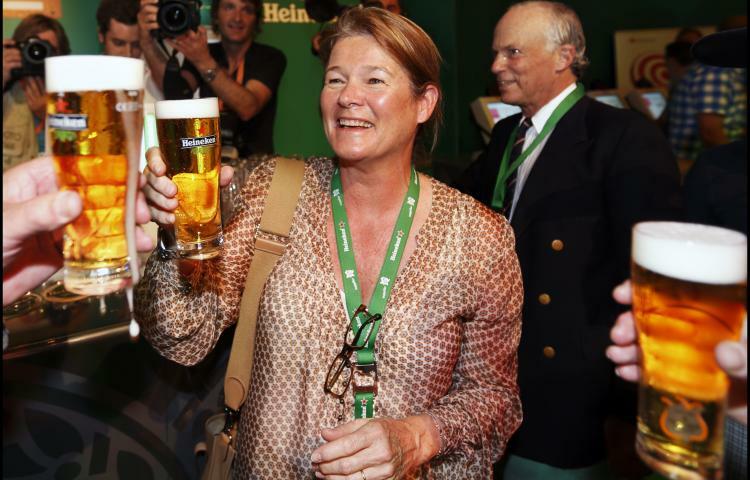 This brought her net worth to around $15.4 billion, placing her as the richest Dutch citizen, the richest women in the UK, where re resides noways, and the 6th richest person in the UK overall.